Vacuum cleaner is a tool? 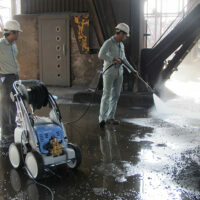 Is a tool only to clean the surface of the earth or to clean up other rough surfaces? Are vacuum cleaners designed to collect some dust or can they absorb different materials? 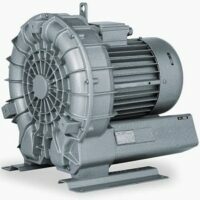 In response to these questions, the suckers are very diverse in terms of structure and performance, and in fact, choosing a vacuum cleaner, especially for industrial purposes, will not be easy. What users have the idea of ​​an industrial vacuum cleaner ? Are there enough functionalities for long-term programs and specific affairs? 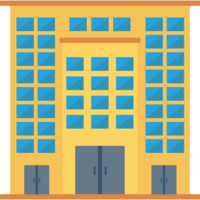 Household, commercial, semi-industrial and industrial vacuum cleaner differ from each other and offer their own specific performance. 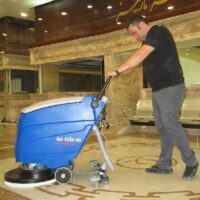 For the suction and collection of high volumes of fine or dusted dust, liquids or solids in the sphere of customers’ applications, such as construction, contracting, carpentry, metalworking, steel, cement, food, petroleum, petrochemical, pharmaceutical, etc., It is imperative that the vacuum cleaner is safe, powerful and durable and high-strength industrial vacuum cleaner . 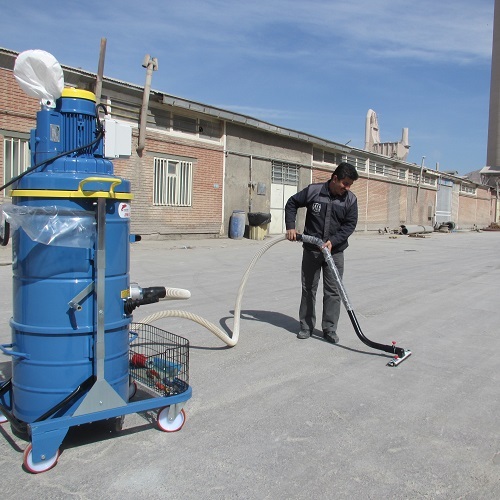 Industrial vacuum cleaners are a useful tool for maximizing the effectiveness and efficiency of the business and provide safe conditions for the work environment and the operator. 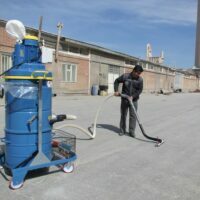 Each section of an industrial vacuum cleaner is of a high quality and engineered design that is completely different from the corresponding parts of the common vacuum cleaners, which distinguishes industrial suckers from the common vacuum cleaners in the market. 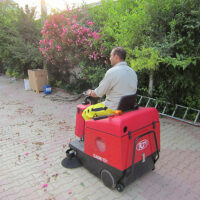 The benefits of advanced industrial safety suckers significantly increase the efficiency and efficiency of a business and operate beyond a cheap home or business vacuum cleaner. 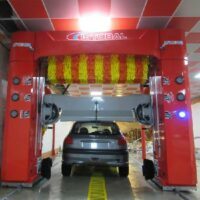 When you plan to invest in your cleaning problems, choose the best option with regard to its high life expectancy, and do not just buy a device for a cheaper one, as it results in permanent crashes and many problems. 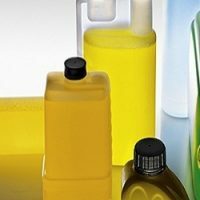 In the industrial and industrial environment, it makes it difficult to combat contaminants.